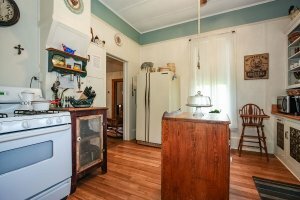 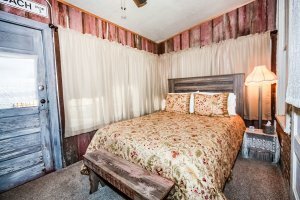 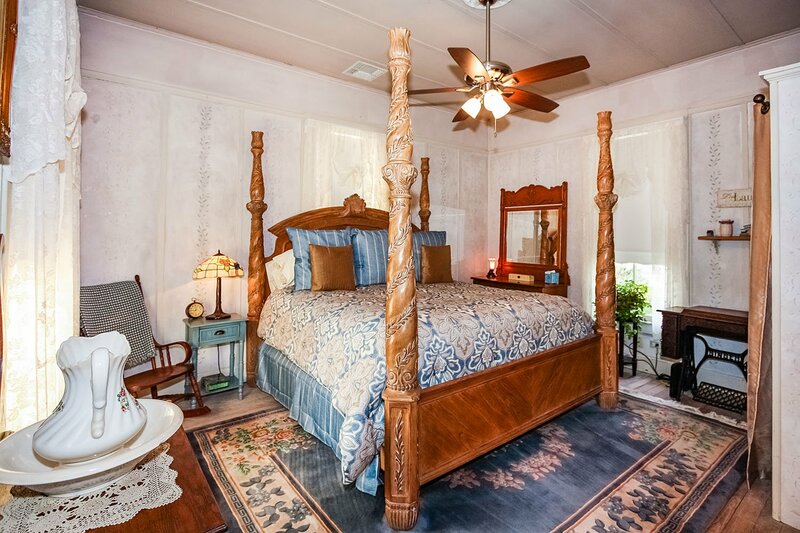 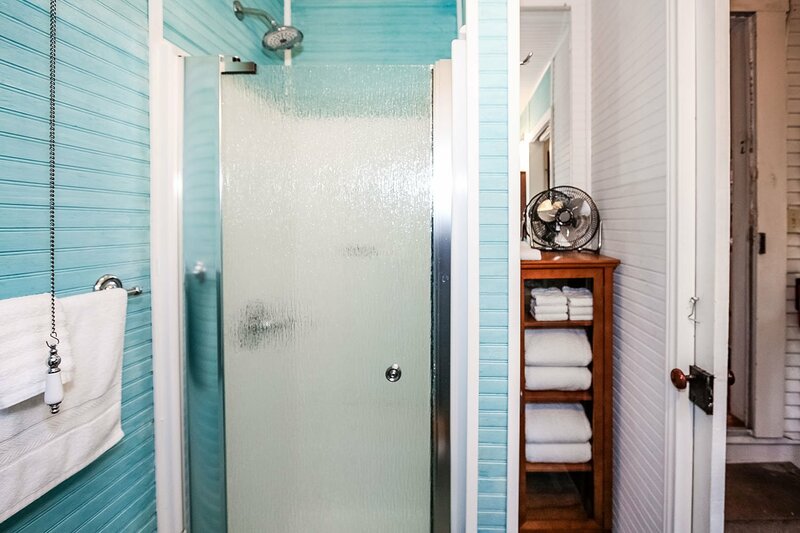 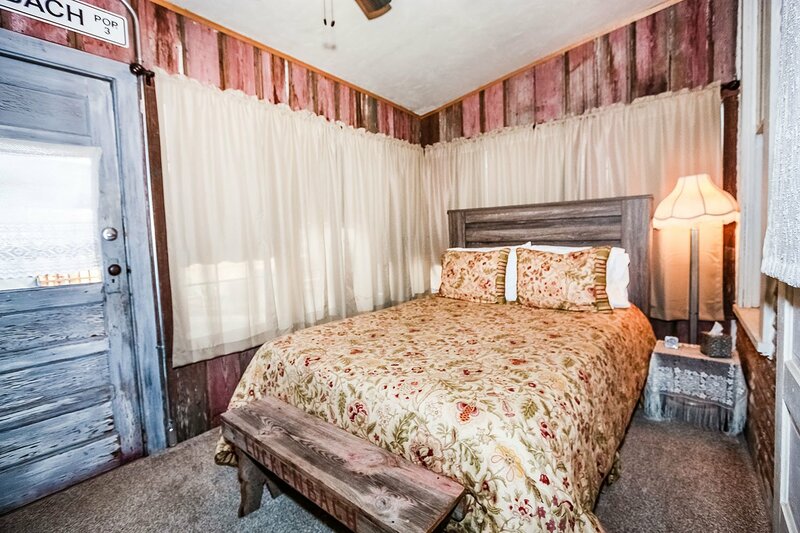 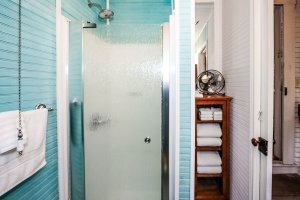 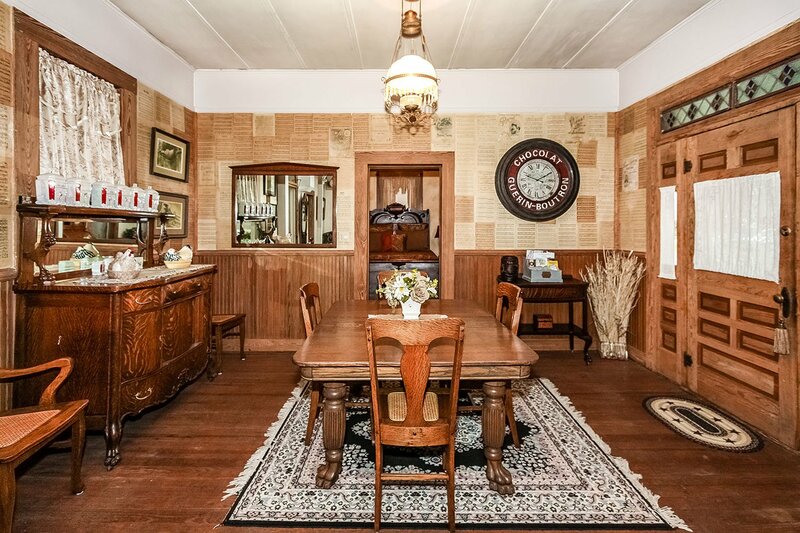 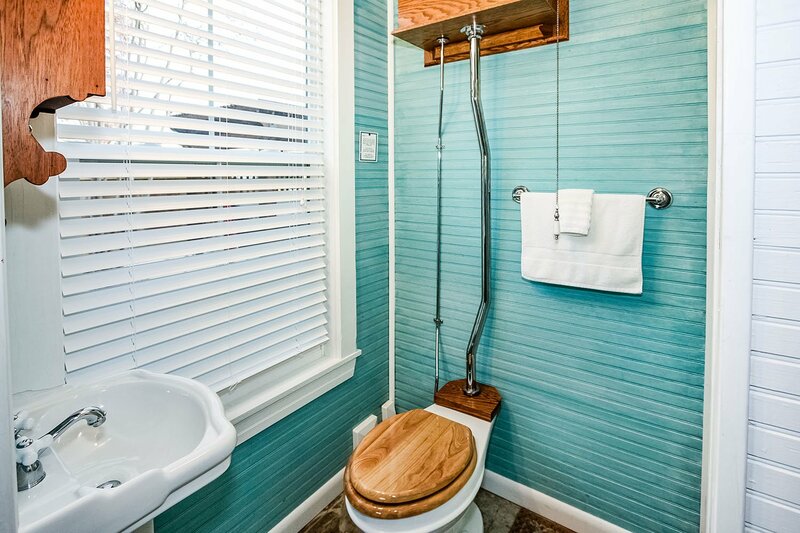 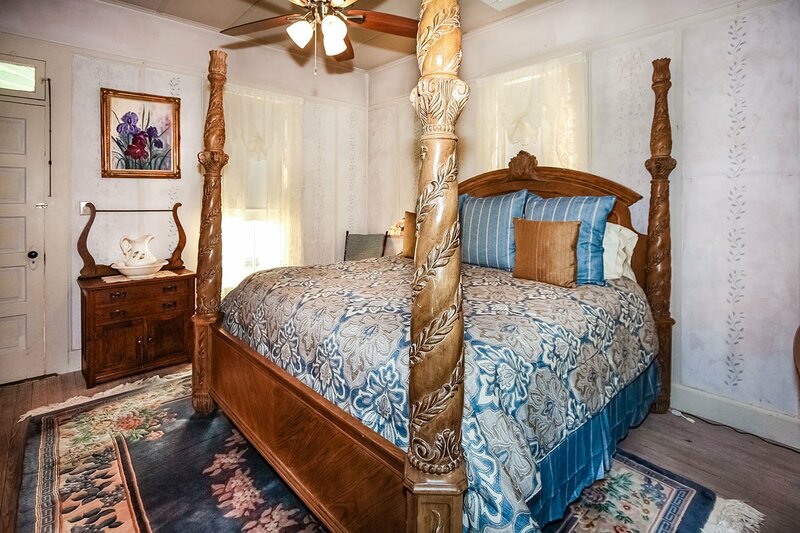 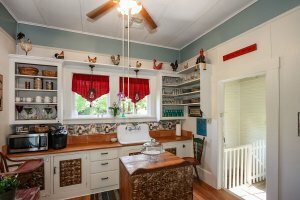 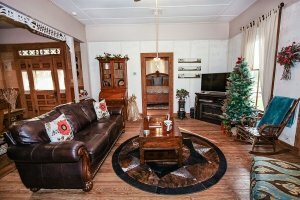 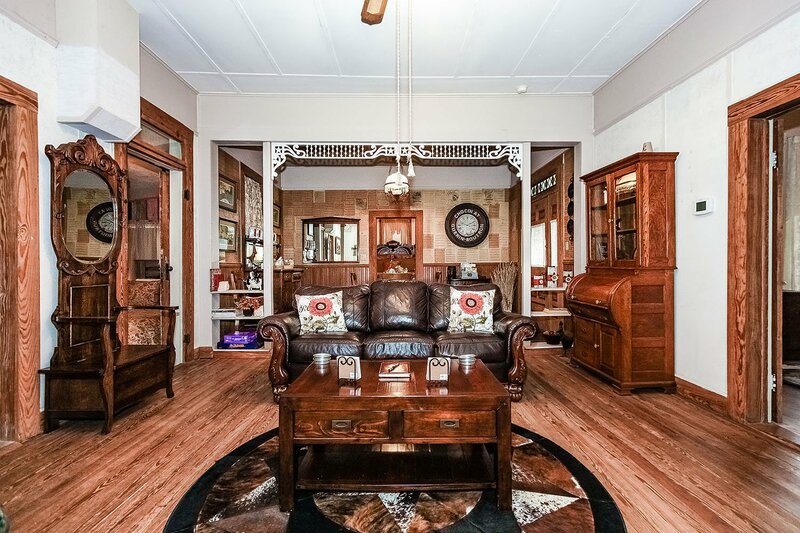 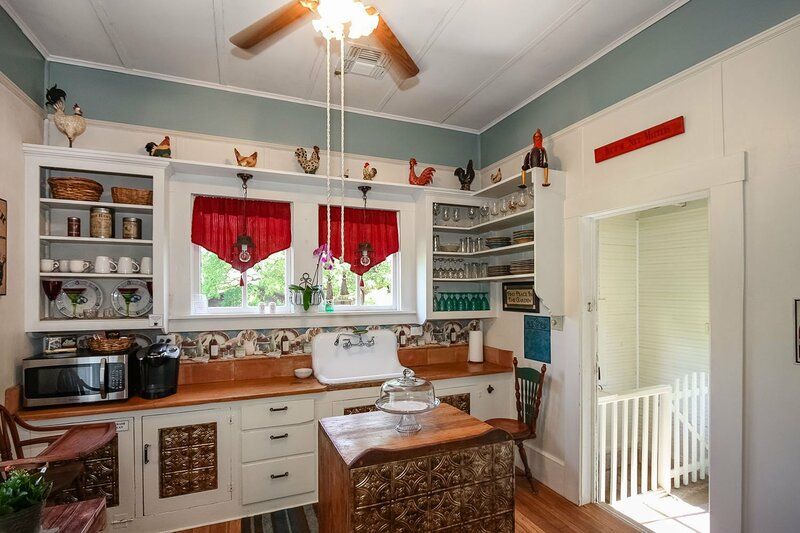 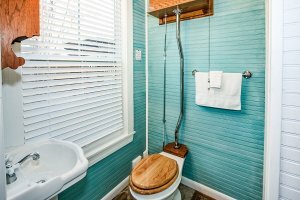 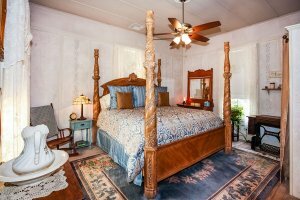 Agarita Haus is a private guesthouse with all the comforts of home, including antiques, artwork, hardwood floors and an old farm sink with wooden counter tops. 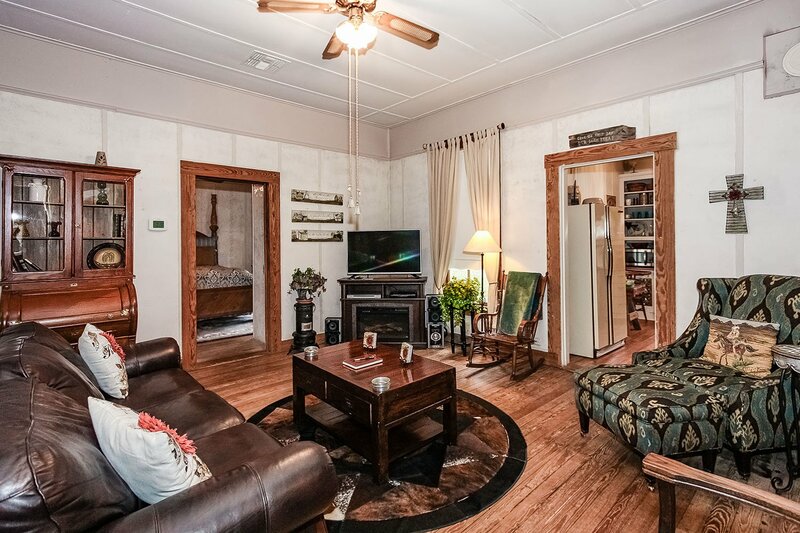 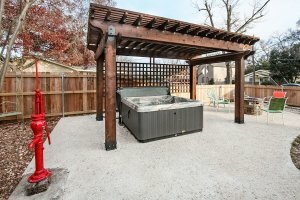 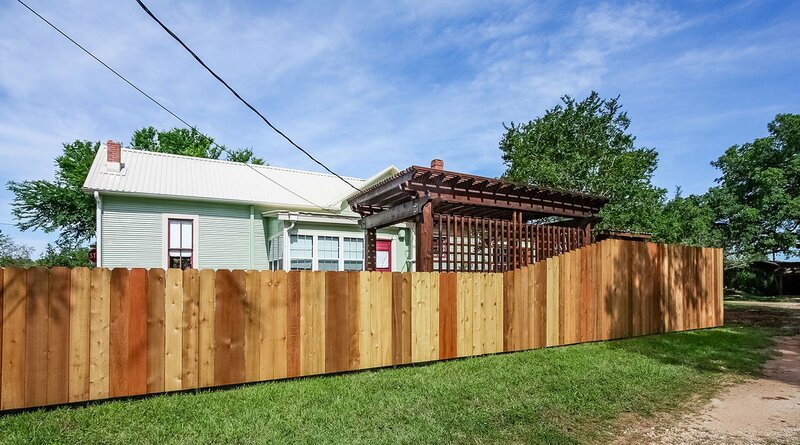 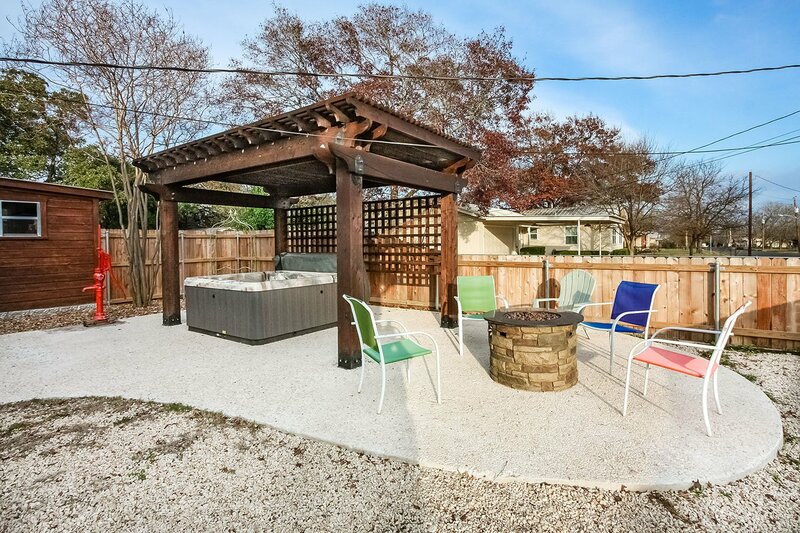 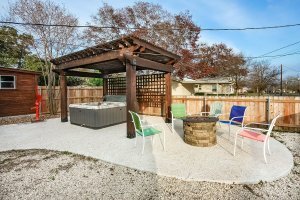 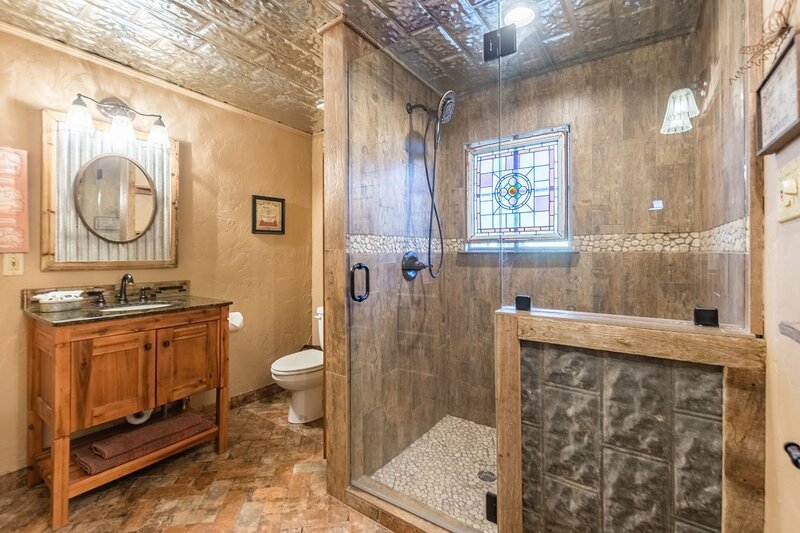 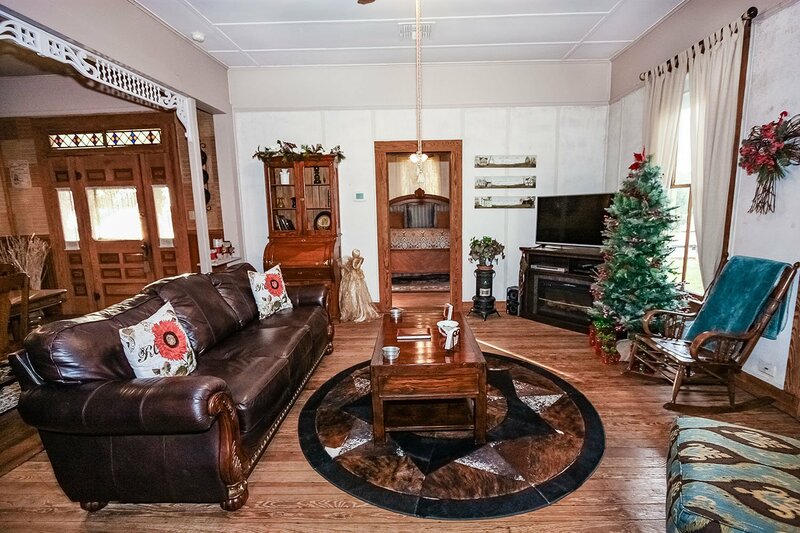 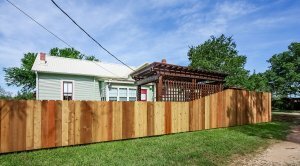 This property offers off the street parking, front porch with seating, and a private hot tub. 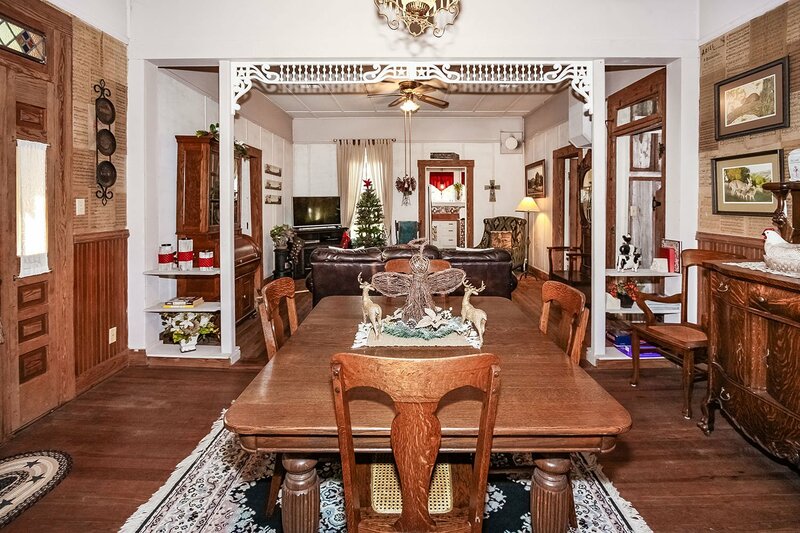 Agarita Haus can accommodate six guests. 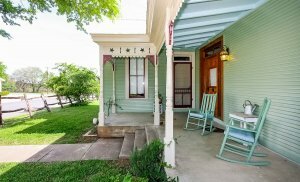 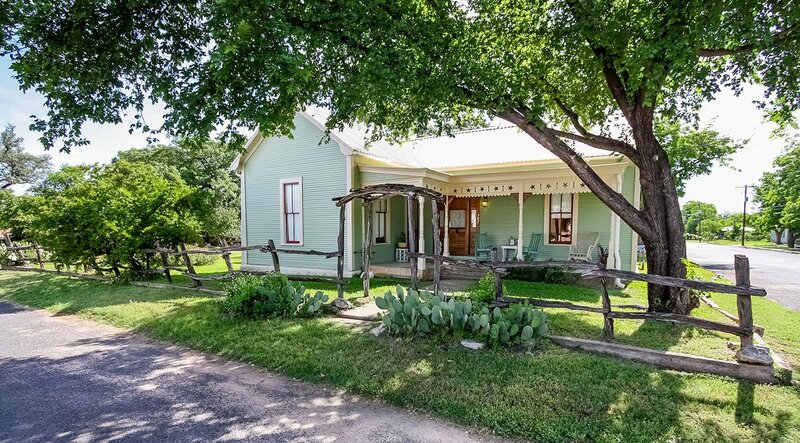 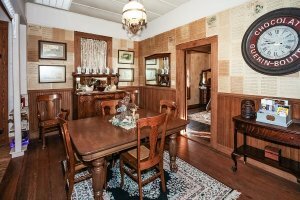 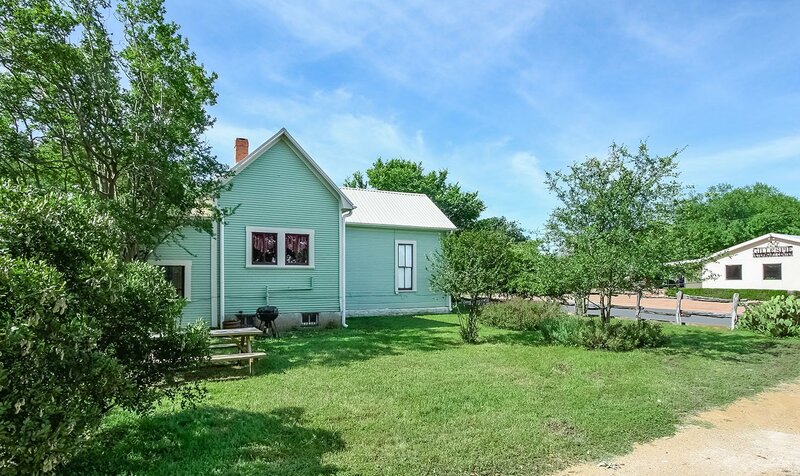 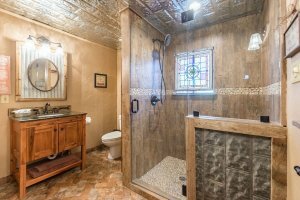 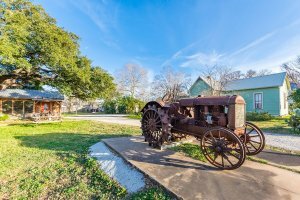 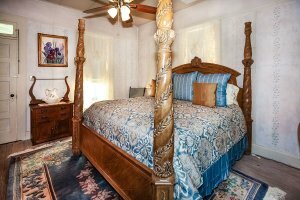 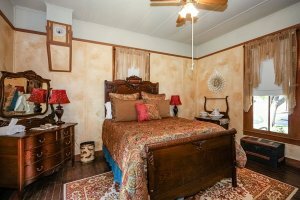 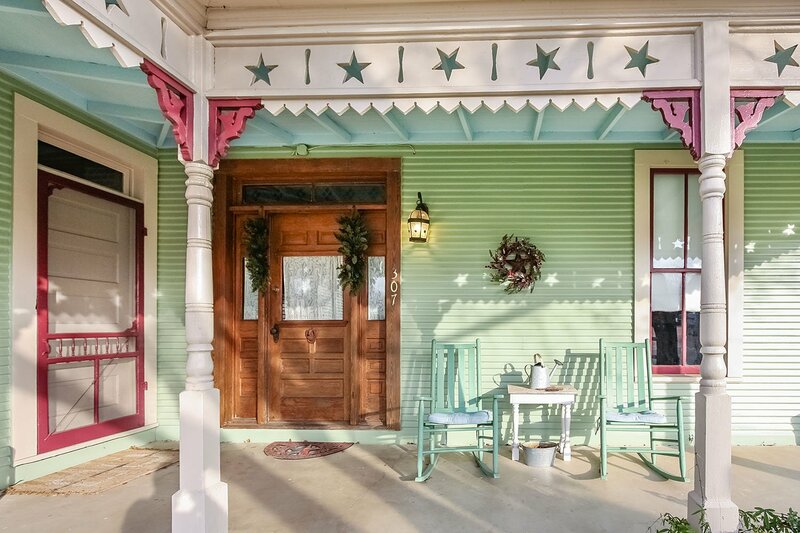 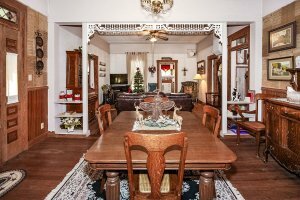 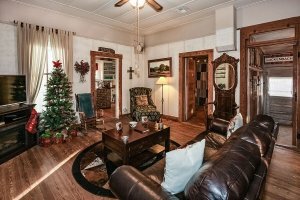 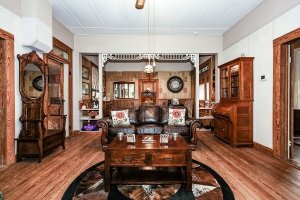 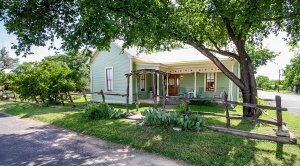 This beautifully old farmhouse has been thoughtfully restored to a perfect getaway for couples or a family wanting to enjoy the Texas Hill Country and everything Fredericksburg has to offer.